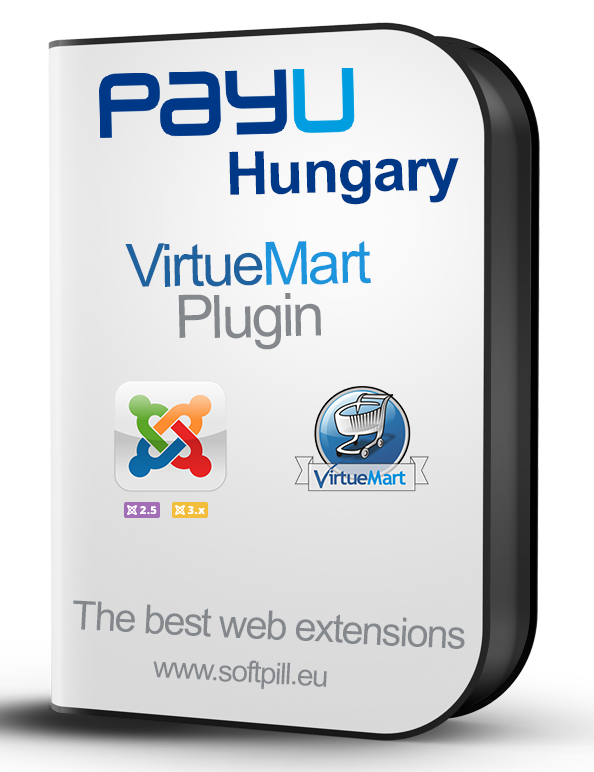 Set your VirtueMart shop currency as on your PayU Hungary account. Done! 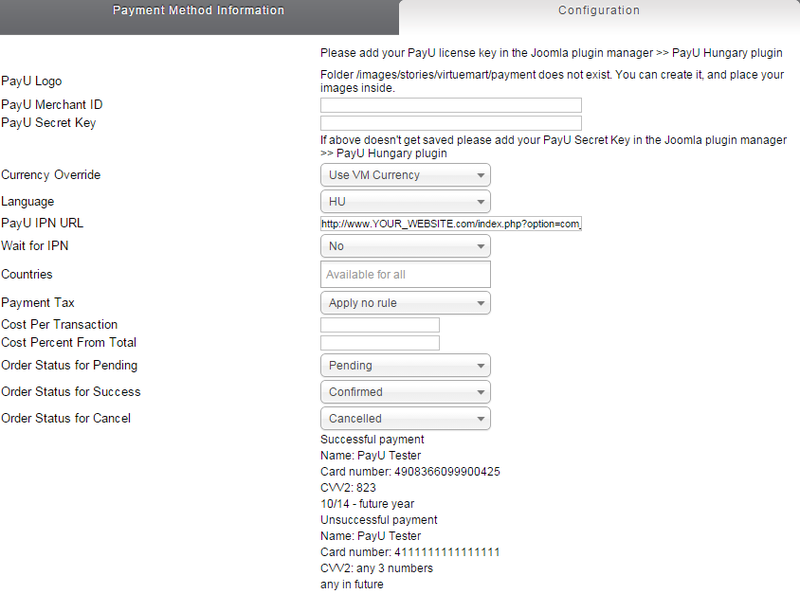 You can take payments with PayU Hungary Payment Gateway.